Spend some time at the Ramboda water falls, one of the world's highest falls where you can take a dip! 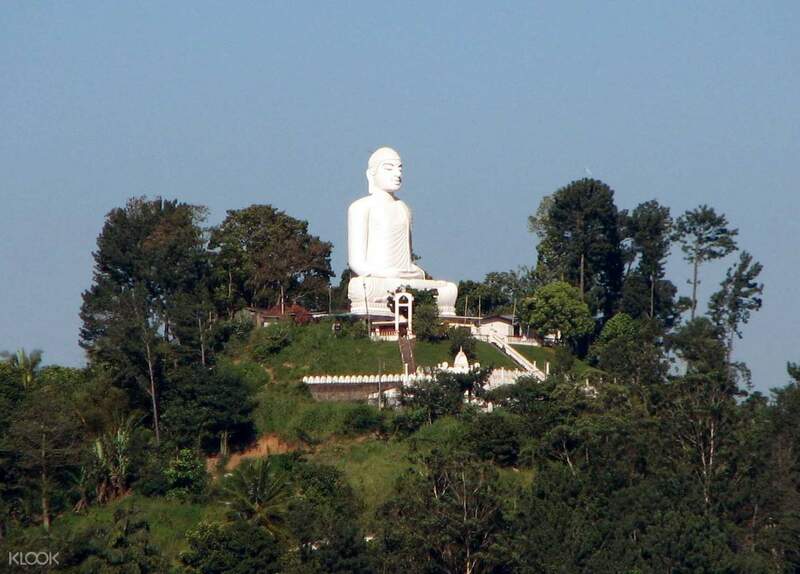 Your day of sightseeing in the central highlands of Sri Lanka begins with a pick up from your Kandy hotel, where you guide will first take you to see the biggest Buddha in Asia, the Bahiravokanda Vihara Buddha Statue. 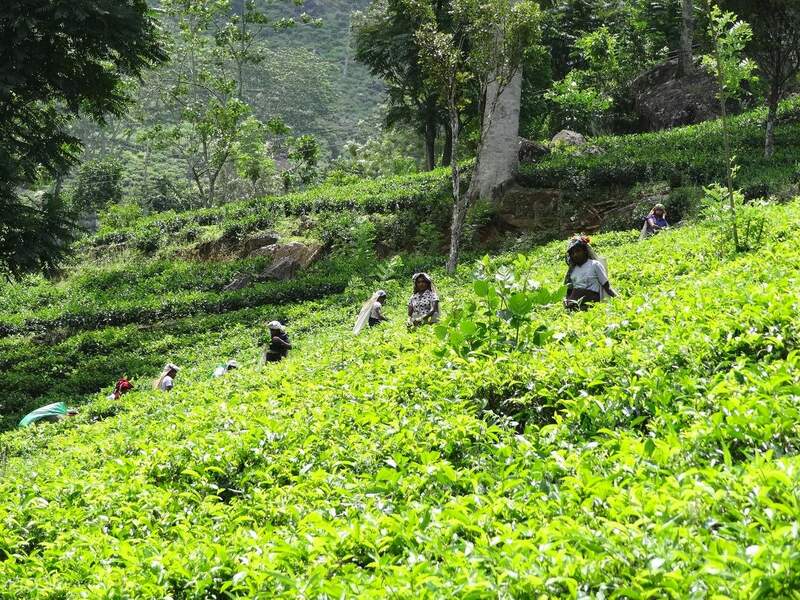 Head to Katukithula, and learn about tea and tea processing, from picking picking the leaves at the plantation to rolling, fermentation, and sieving at the Glenloch Tea Factory. 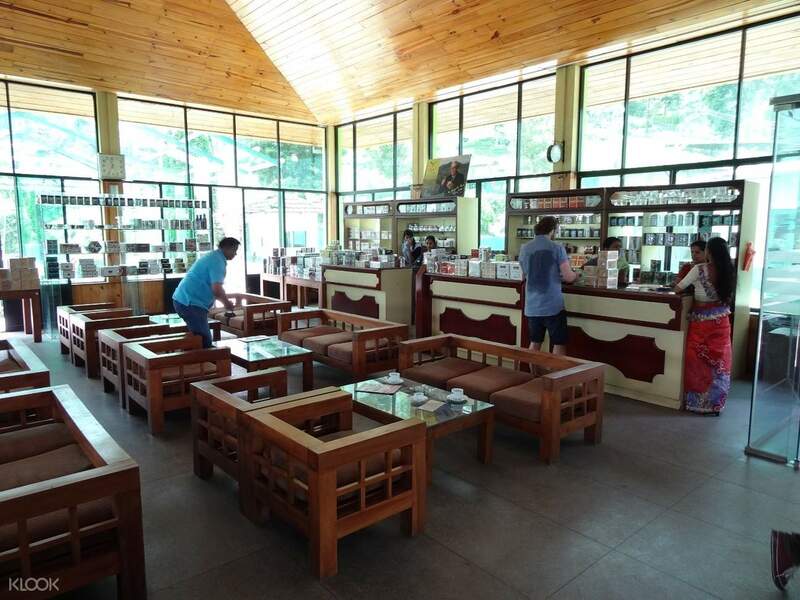 You will learn all about tea, sampling different types of leaves that make different types of tea and try a refreshing cup of tea with the option of buying some to take home. You then head to the view point, where you will see breathtaking panoramic views of the city of Kandy. 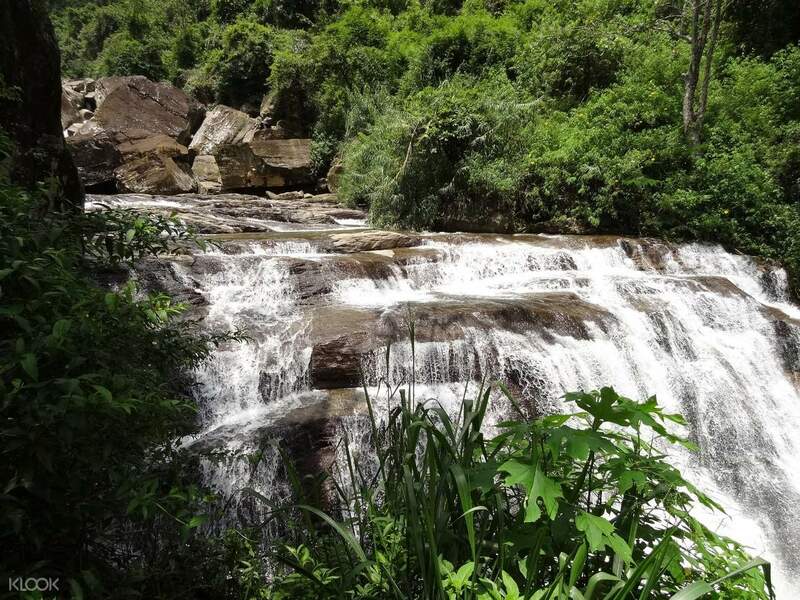 Form there, you will head to Pussellawa to see the famous Ramboda waterfalls, one of Sri Lanka's highest. You could take a short hike up to get closer to the falls (at your own risk!) and take a dip in the water if you wish! 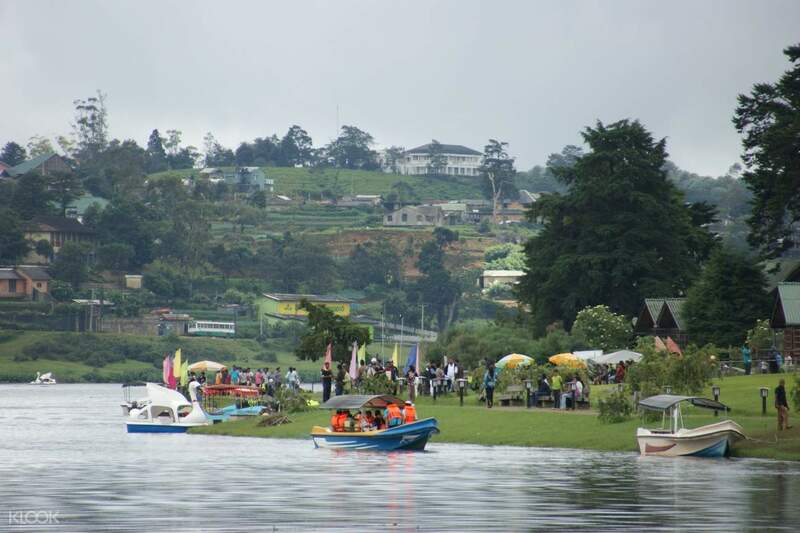 You can sample delicious local cuisine at a nearby restaurant before you head to Nuwara Eliya itself to see the famous and beautiful Gregory Lake, giving you stunning views of the mountains at one side and the city on the other. You can take a stroll around the city with your guide to explore the beautiful region at your own pace, and even opt to do some adventures such as a short boat ride at the lake (at own expense). It's a relaxing end to the tour before you head back to your hotel in Kandy. A bit of confusion at the start, but this was down to lack of communication between our hotel and us. Driver arrived promptly but the hotel did not advise us, so we were busy messaging Klook trying to find our driver when all this time our driver was waiting outside. The tour was nice, good mix of local activities and waterfalls. Our driver was accomodating, despite the day not being that great weather wise we did enjoy it. A bit of confusion at the start, but this was down to lack of communication between our hotel and us. Driver arrived promptly but the hotel did not advise us, so we were busy messaging Klook trying to find our driver when all this time our driver was waiting outside. The tour was nice, good mix of local activities and waterfalls. Our driver was accomodating, despite the day not being that great weather wise we did enjoy it.